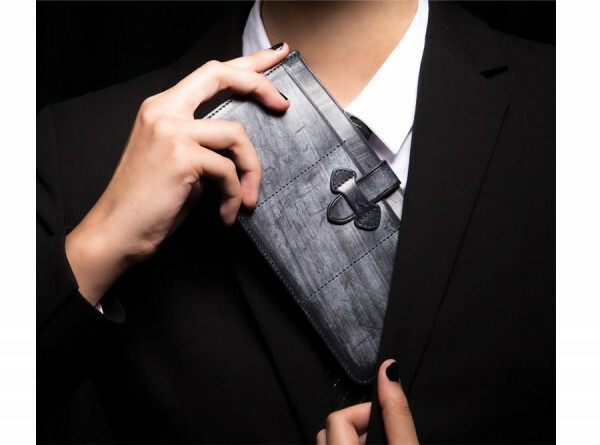 Product information "Bridle Suit Wallet"
For all the gentlemen out there! 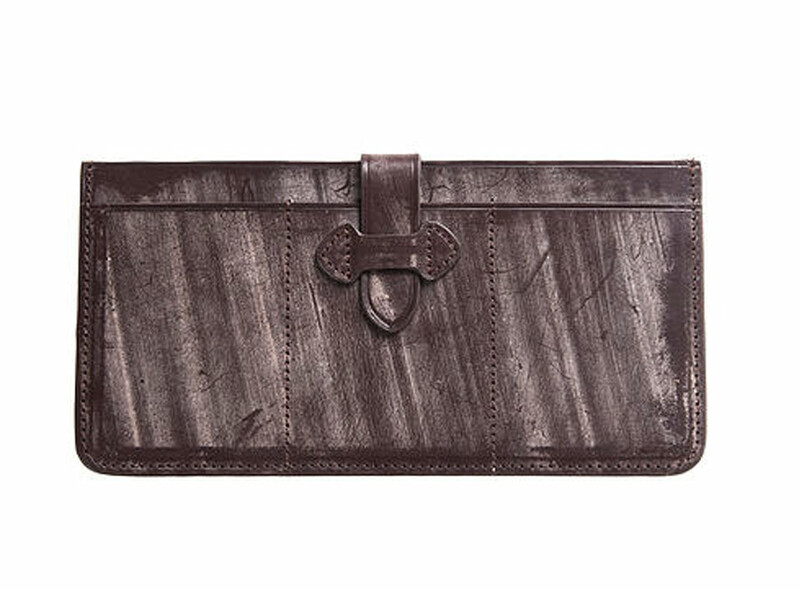 G&H partner Made in Eden have come up with the perfect solution to keeping your suit pristine and 'bump' free. 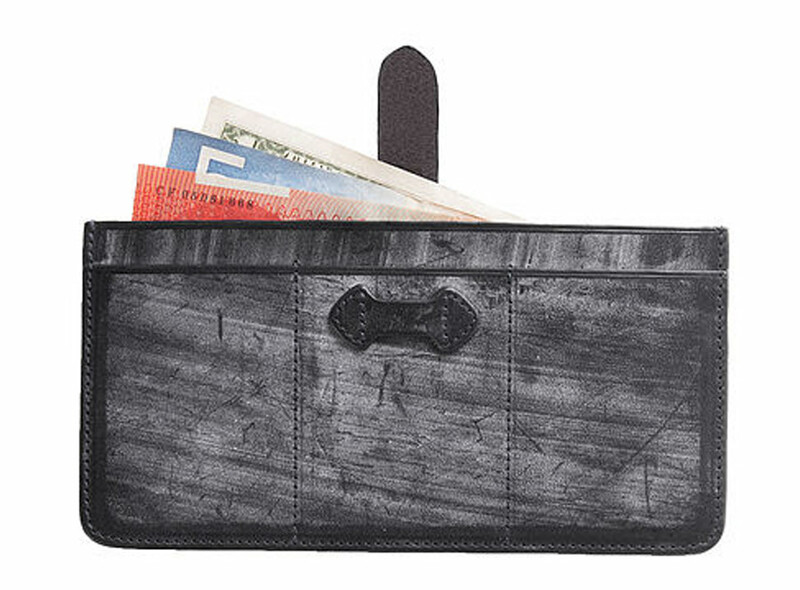 The beautifully designed slimmer than slim, Bridle Suit Wallet. 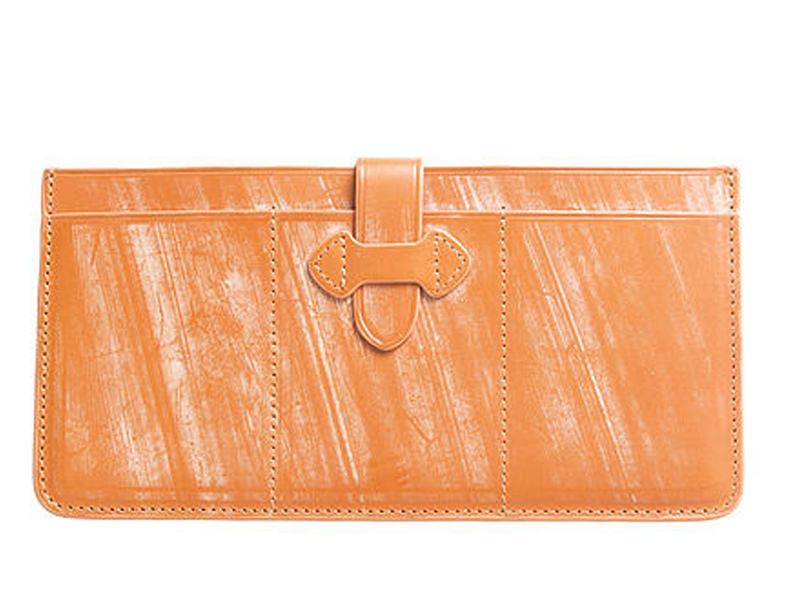 From the new MIE Bridle Collection, the wallet is made from the highest quality British Bridle leather. 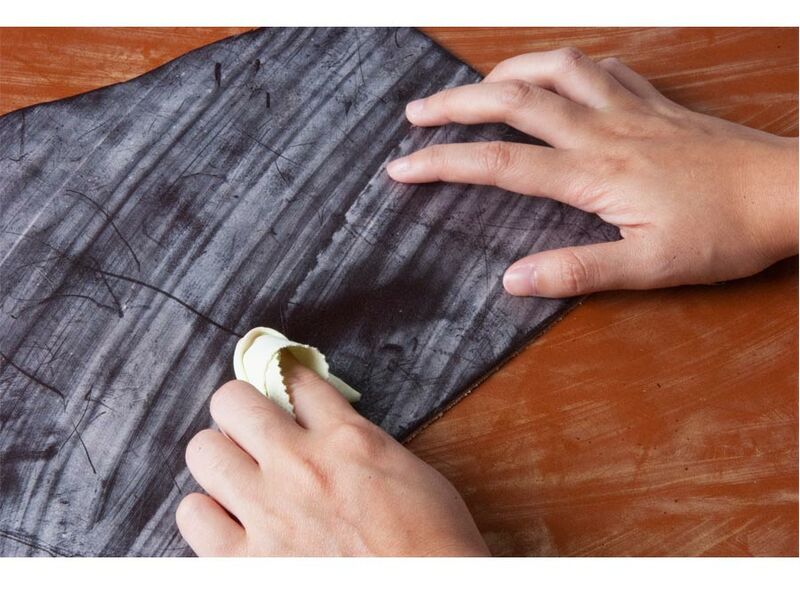 A unique wax finish is applied on the surface of the bridle leather which is slowly absorbed as a result of usage, or alternatively, can be polished right away. 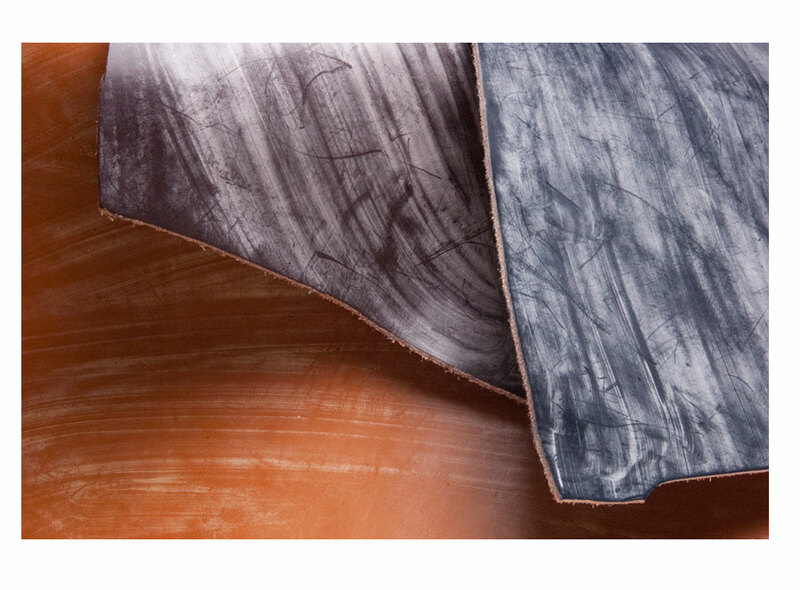 Bridle leather is well known by its traditional craftmanship and heritage tanning methods as well as high durability. 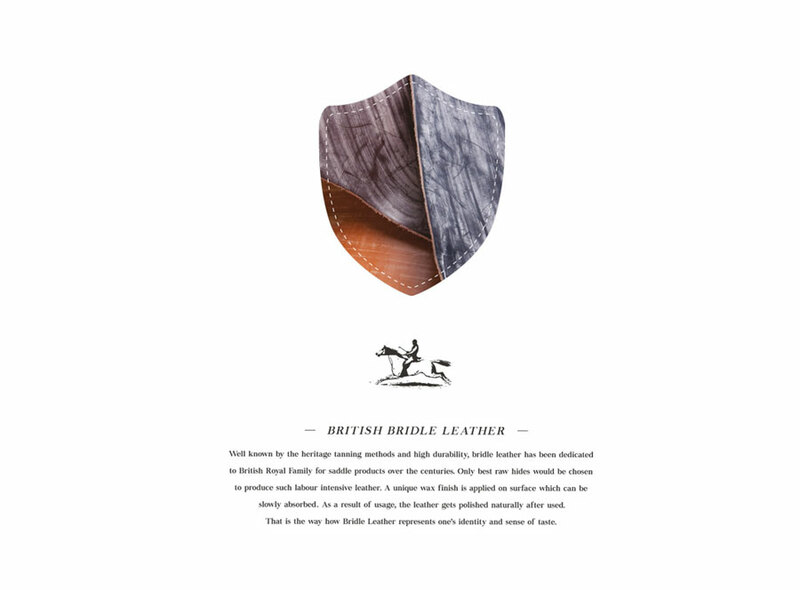 It has been dedicated to the British Royal Family for its saddle products for centuries. Even James Bond would want one of these! 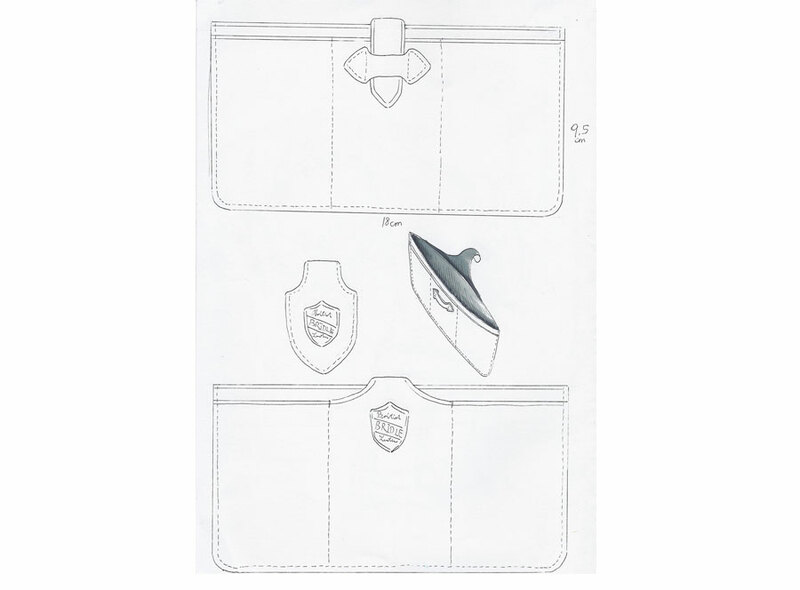 Related links to "Bridle Suit Wallet"
Customer evaluation for "Bridle Suit Wallet"